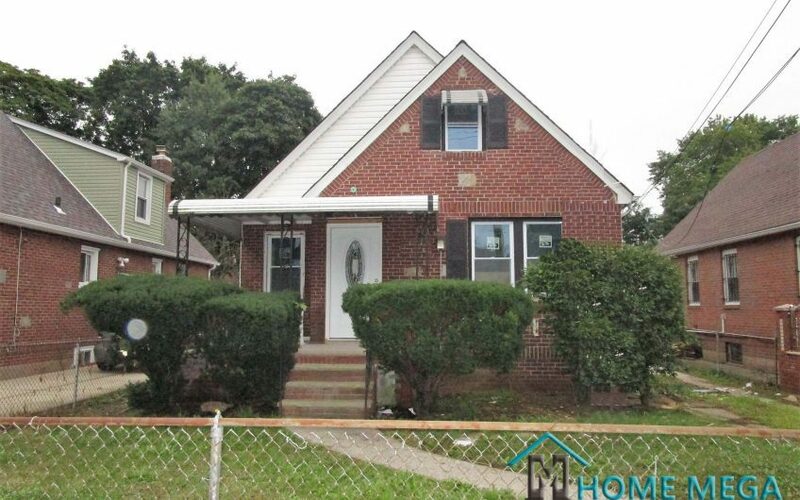 One Family Home For Sale In Jamaica, Queens NY 11435. 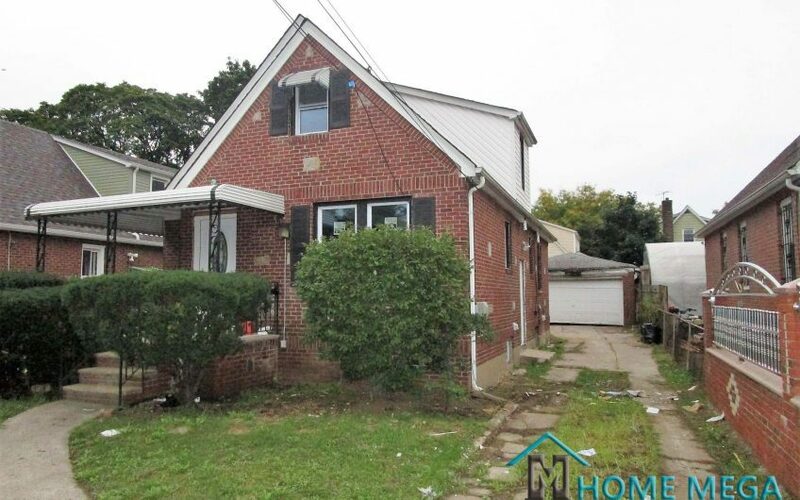 Modernized Single Family Cape with Basement, Driveway and Garage! 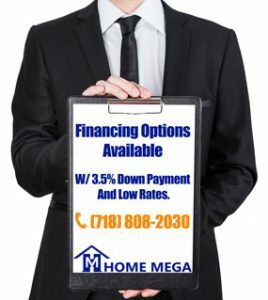 Looking to buy a brick one family in Jamaica Queens? This is the one! 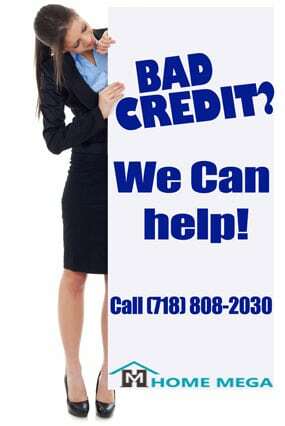 Take a look at this beautiful one family cape for sale in Jamaica Queens NY! 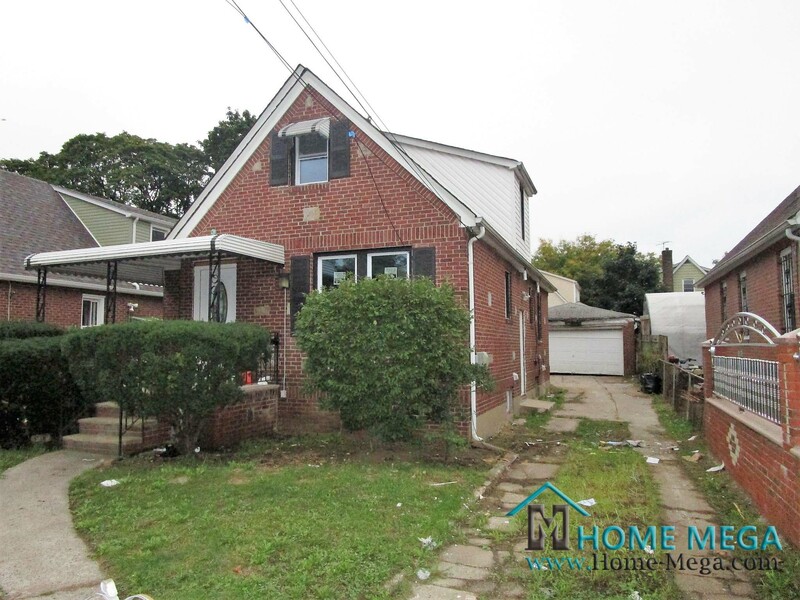 Beautifully renovated One Family Home For Sale In Jamaica, Queens. The bedroom layout consists of a 3 Sized Bedrooms with a total of 2.5 Lavish baths. 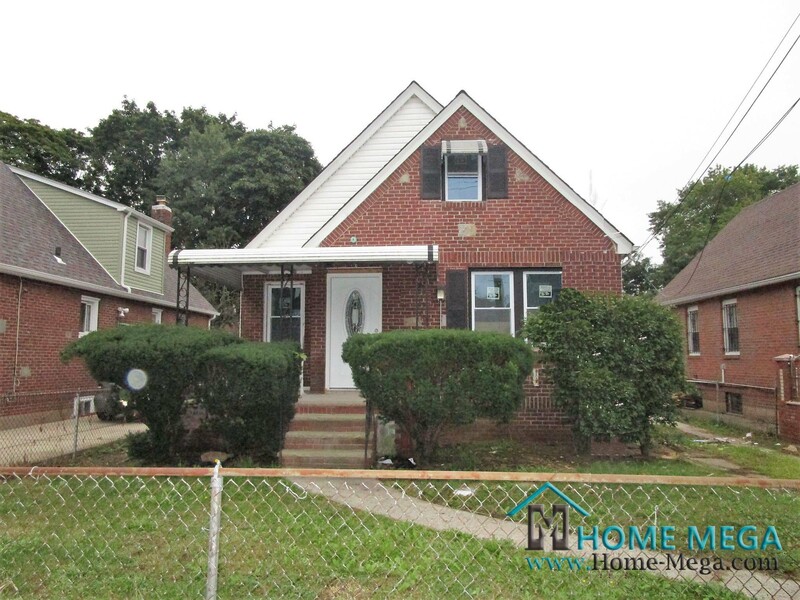 One Family Home For Sale In Jamaica, Queens NY 11435.